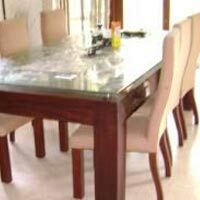 The range of Wooden Dining Tables made available by us is aesthetically designed and very precise in terms of dimensions. 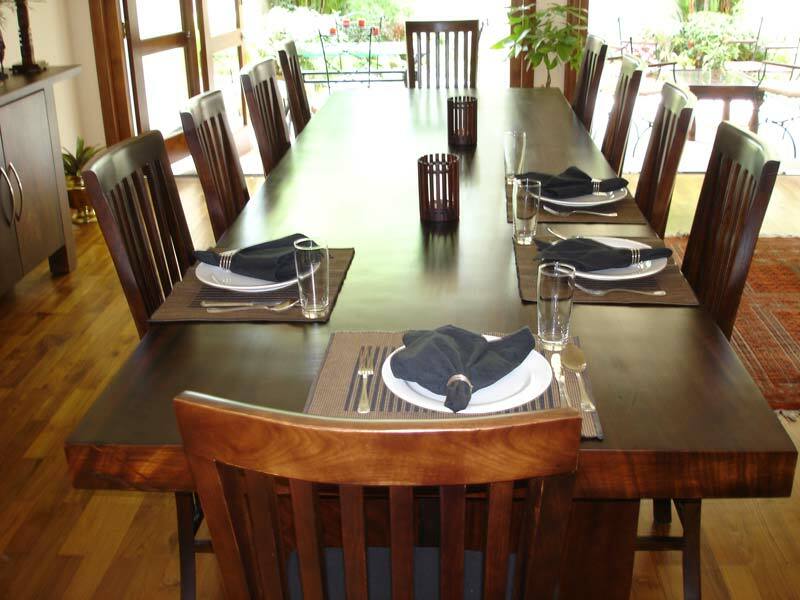 Our range of Wooden Dining Tables can be availed in various sizes and shapes and the quality of these products is never compromised with. 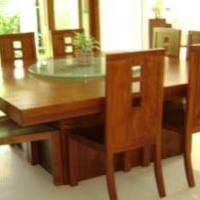 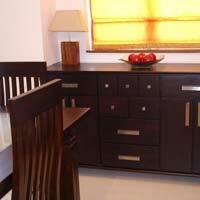 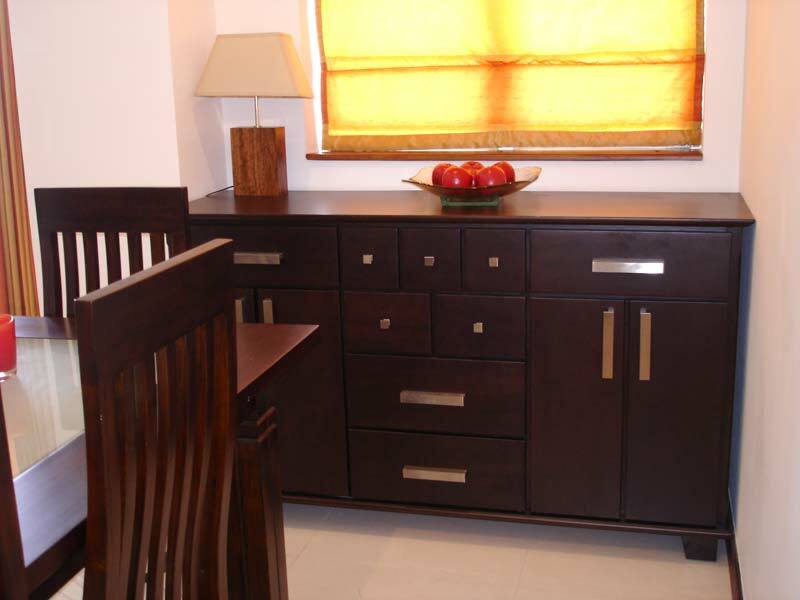 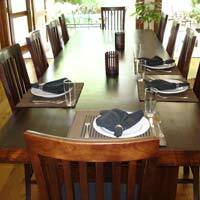 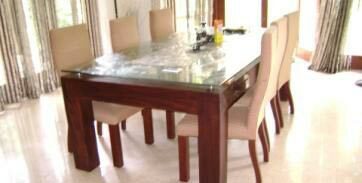 We offer Wooden Dining Tables at the best prices in the market.